 Detour is a platform for location-based audio experiences, available in the iOS App Store and coming to Android in June. We make our own premium outdoor tours in San Francisco, New York, and other cities. We also provide tools that let anyone create their own tours. Thanks to our friends at Airbnb, Detours are now available in Seoul and Tokyo, bringing us up to 19 cities! Check out the new walks below. To celebrate our launch of 120 new tours, we’re making one drinking tour in each of our cities free between now and Sunday. Today we are incredibly excited to share what we’ve been working on for the last 9 months: Detour Everywhere! Guess who’s in Apple’s 10 best apps of 2016? We’re honored to be named by Apple one of the best 10 apps of 2016! This May, we launched Detour Platform with SFMOMA as our first partner. We followed that in November with our partnership with Airbnb. Recommend Local Narrators for our Airbnb Audio Walks! Detour is designed for use with headphones, so we’re watching the impending removal of the iPhone’s headphone jack with great interest. Detour for Android Now Available! Our newest Detour, Architecture with Rick Evans is now available.